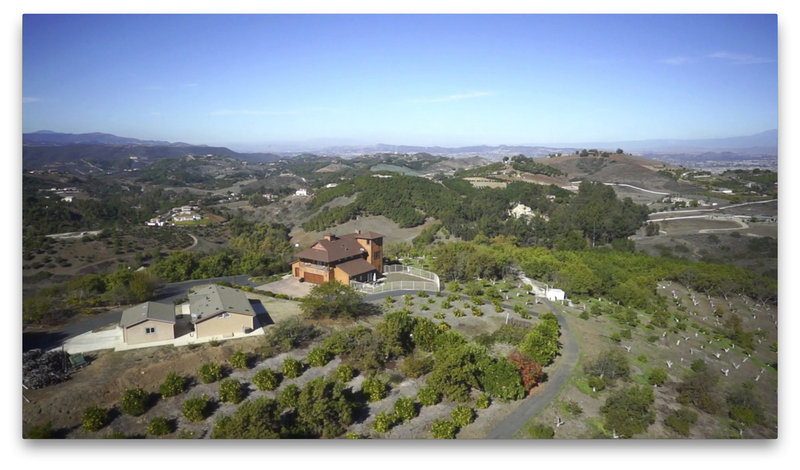 For putting your property on the market, our aerial pictures and fly-over video cannot be beat. Prospective clients get to see breathtaking views of the whole grounds from the sky. Our signature circular fly-over shot gives a complete view of every side of the property, in one continuous shot, from any height in the sky. Check out the sample video below!